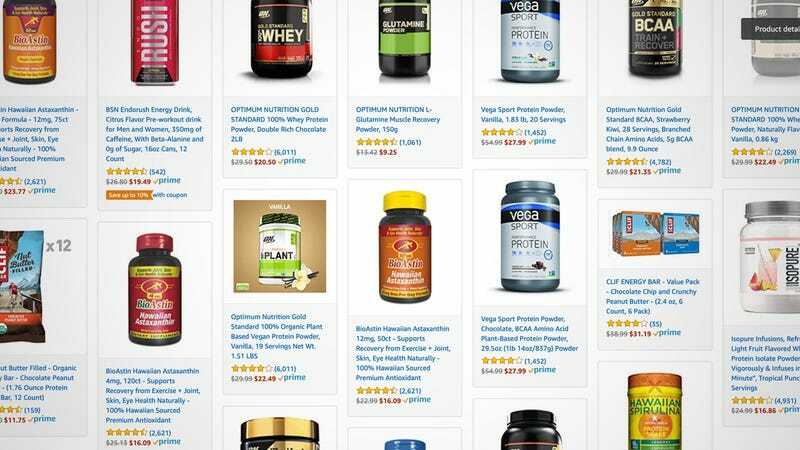 Rather than focusing on a single supplement brand, today’s Amazon Gold Box features products from a variety of companies that should “help you with your next race,” or, you know, whatever other fitness-focused stuff you do. 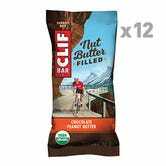 Protein powders are well represented in the sale, with options available from Gold Standard, Vega, and Isopure, but you’ll also find CLIF bars (including nut butter-filled ones! ), BSN Endorush Energy Drink, and BioAstin Hawaiian Astaxanthin exercise recover formulas. Just note that all of these prices are only available today, so run, don’t walk over to Amazon.